We’ve been experimenting with some amazing things, stay tuned for more great things coming up really soon – you’ll love them for the summer. Heat your favorite large pan with the coconut oil, then add the fresh garlic and get it to golden in color. Add onions, and get those glossy, now add the tomatoes, sea salt, rice vinegar, fish sauce and Thai chilis. Let these amazing ingredients open up and mingle for a while, about 20 minutes on medium to high, and add the coconut milk, cayenne and fresh thyme; reduce heat, cover and simmer for 15 – 20 minutes. … Taste the sauce and adjust to your liking. 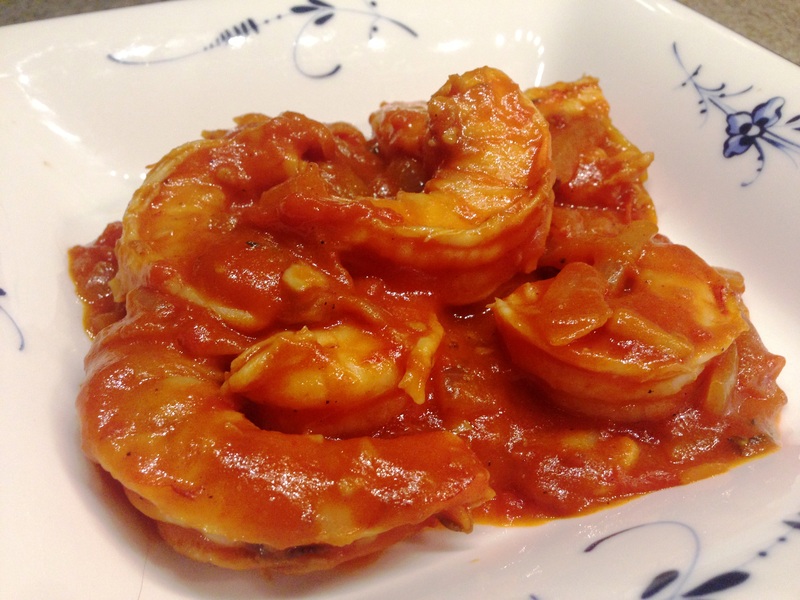 Add jumbo shrimp and gently fold into sauce, turn up the heat until your sauce bubbles. Then fold in the shrimp some more to ensure even cooking, cover, reduce heat and let sit for 15 minutes.